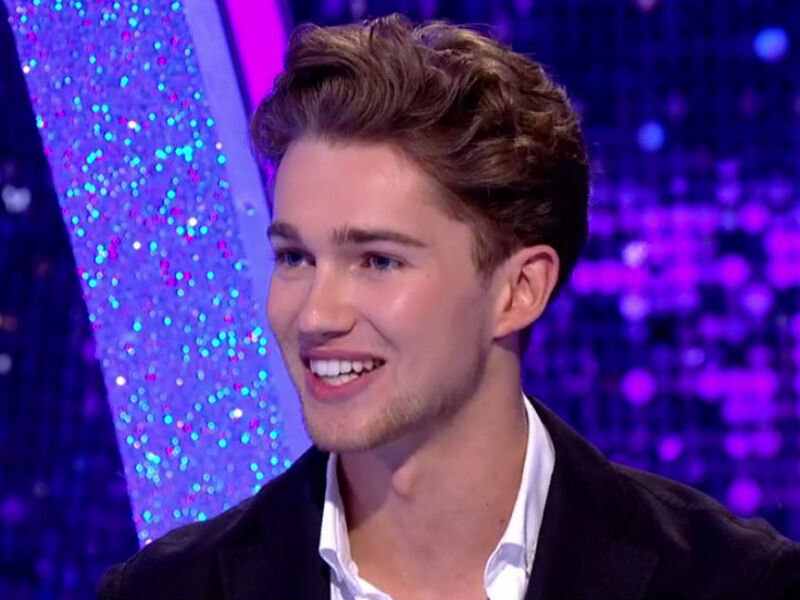 Strictly Come Dancing stars have rallied around AJ Pritchard after he was the victim of a violent attack in a nightclub. The dancer was enjoying an evening out in Nantwich on Thursday with his brother Curtis and some friends when they were reportedly set on by a group of eight men in an ‘unprovoked’ assault. Following the incident AJ, 24, and Curtis – who is a professional dancer on Irish TV show Dancing With The Stars – were treated in hospital along with two other men but have since been discharged. A spokesman for the brothers told The Sun: ‘AJ and Curtis were assaulted in an unprovoked attack. Police have revealed that a 20-year-old man was arrested on suspicion of assault and has since been released under investigation pending further enquiries. Following the shock news AJ’s Strictly pals have showed their support for him on social media, with many left horrified by the attack. Disgusting what happened to @Aj11Ace and his brother @CurtisPritchard and I hope they catch everyone involved. Former Strictly judge Arlene Phillips shared her sympathies for Curtis after it was confirmed that he won’t have recovered in time to appear on Dancing With The Stars. ‘Totally wrong on every level to attack such kind gentle boys. So sorry that @CurtisPritchard will be unable to start work on @DWTSIRL and wishing him and @Aj11Ace speedy recovery,’ the choreographer tweeted. Here at Now we wish AJ and Curtis a speedy recovery. 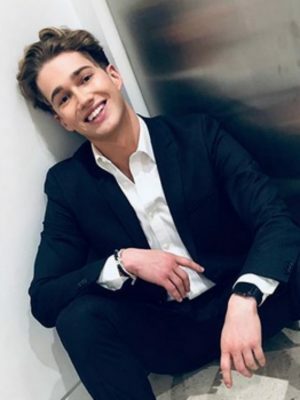 The post Strictly stars show support after AJ Pritchard rushed to hospital following nightclub attack appeared first on CelebsNow.